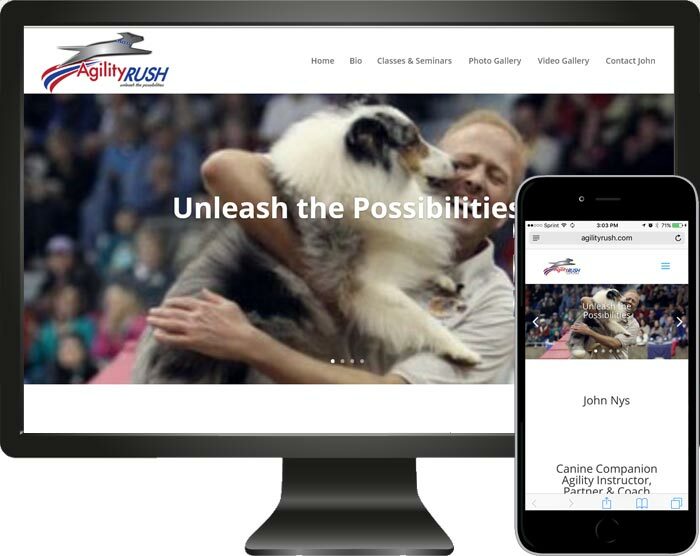 National and International dog agility champion John Nys needed a website so he could list his training classes and his nation-wide training seminar schedule. We created a comprehensive site that meet Johns needs keeping in mind future growth. The website was built on a CMS platform and the site is also phone and tablet friendly!